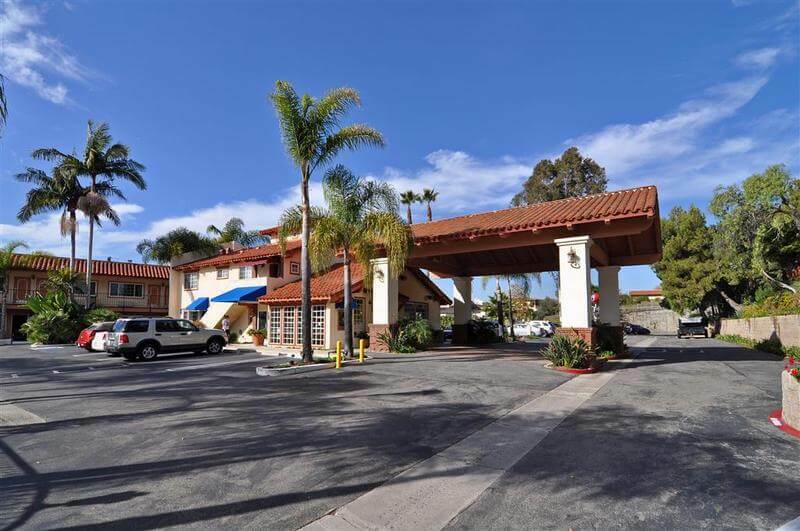 The Best Western Capistrano Inn- The Swallows Resting Place. 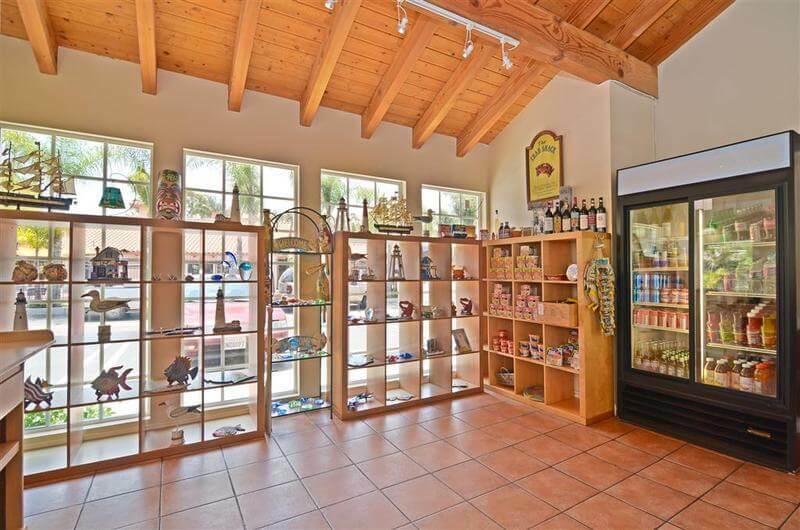 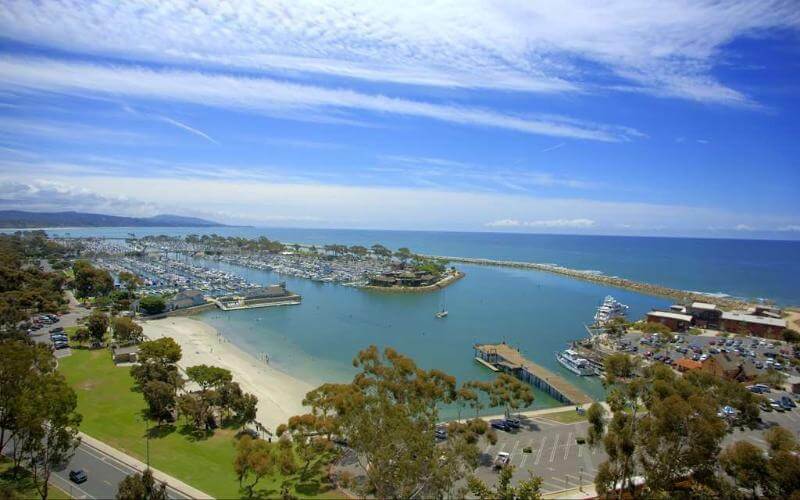 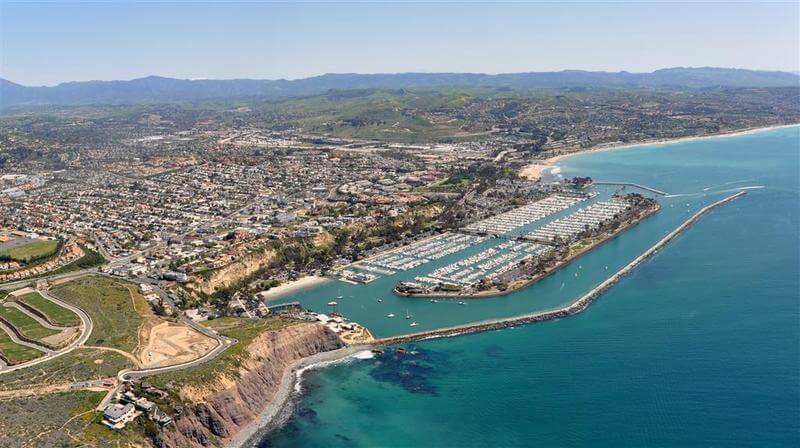 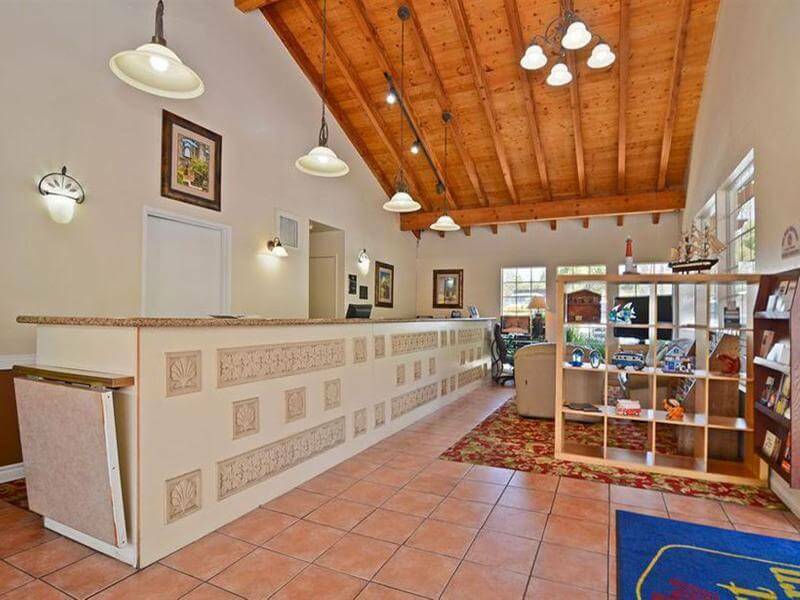 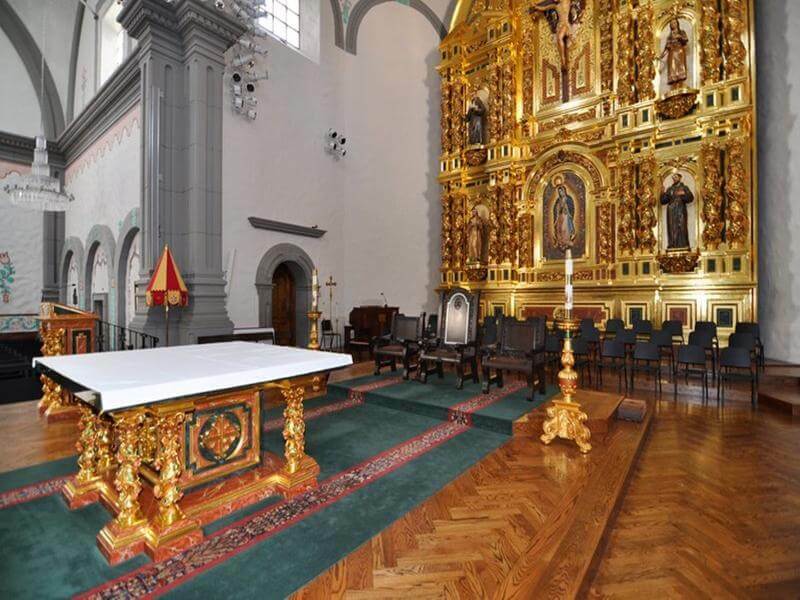 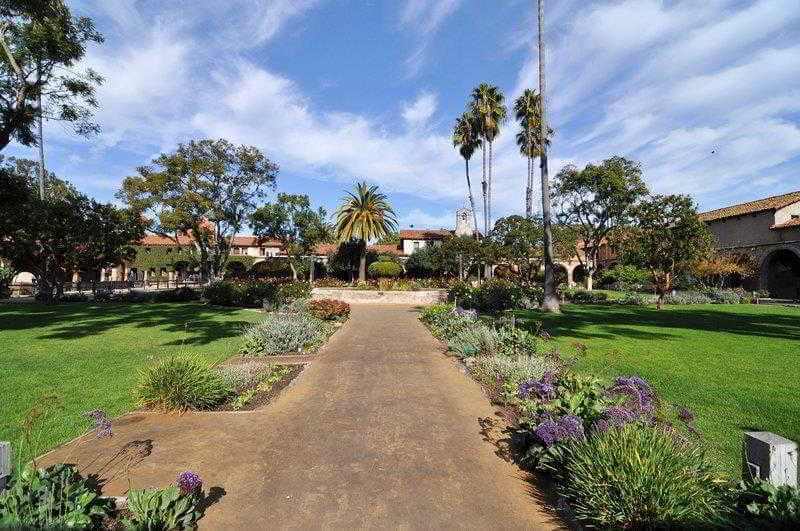 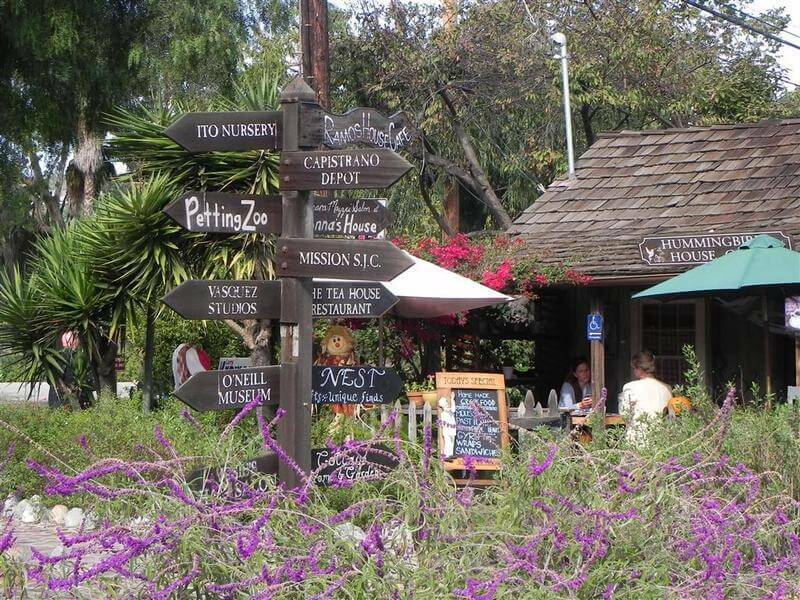 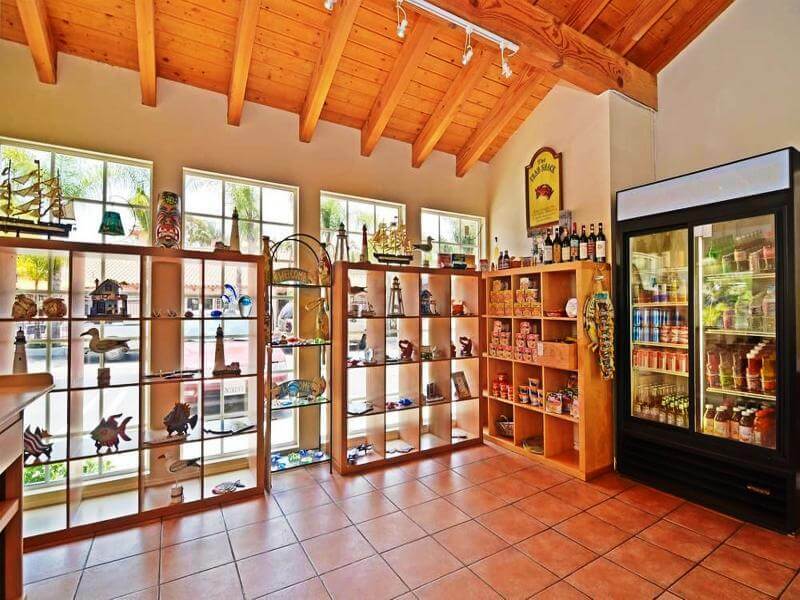 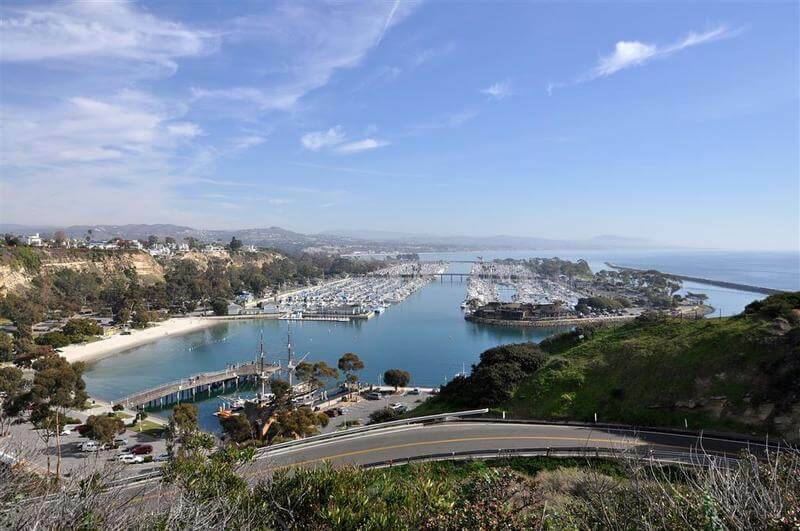 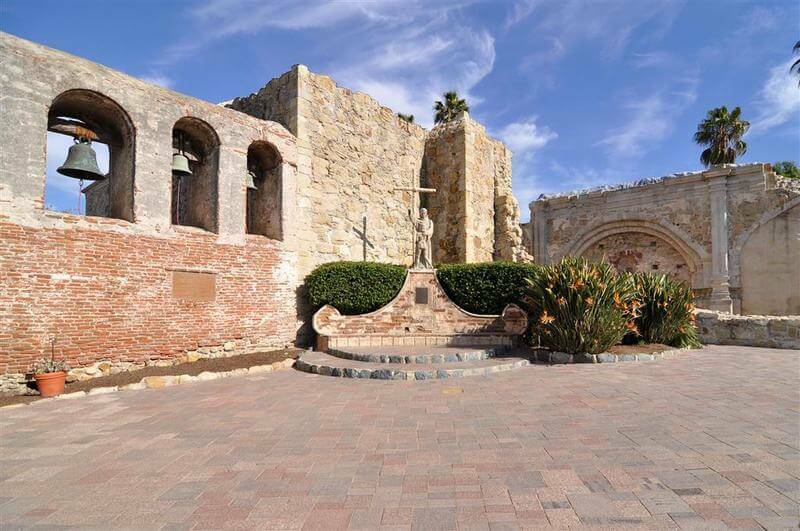 Discover why the city of San Juan Capistrano is a must see travel destination when you stay at this property located just two blocks from historical Mission San Juan Capistrano®. 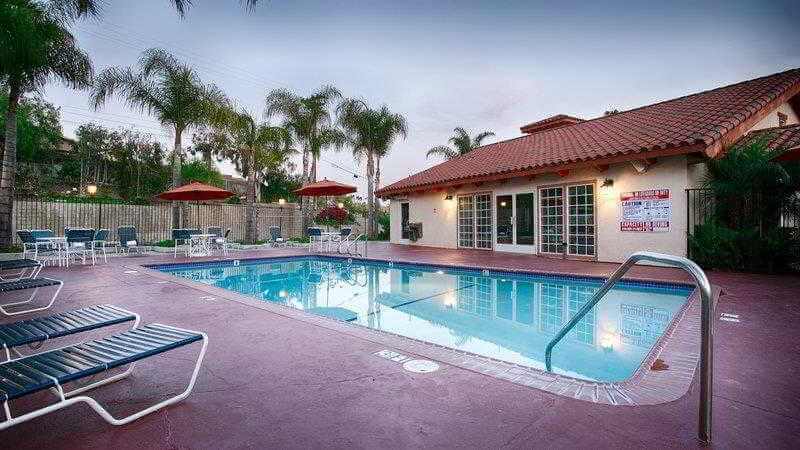 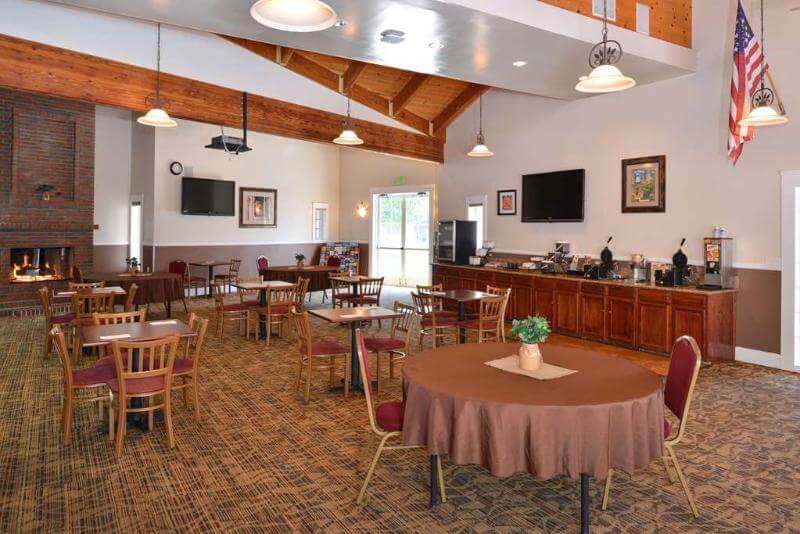 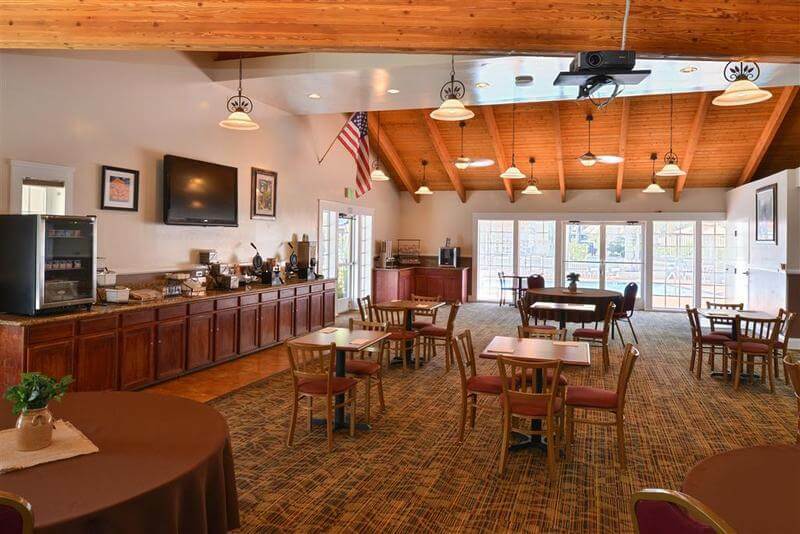 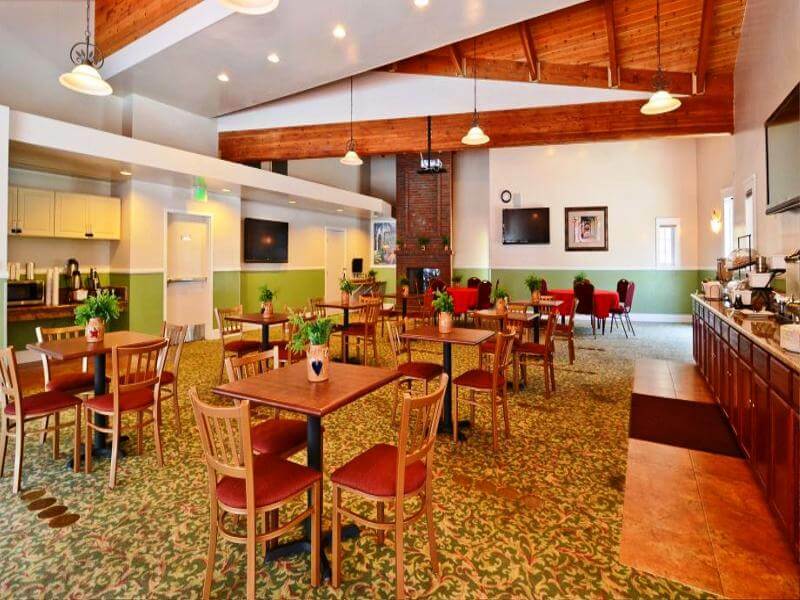 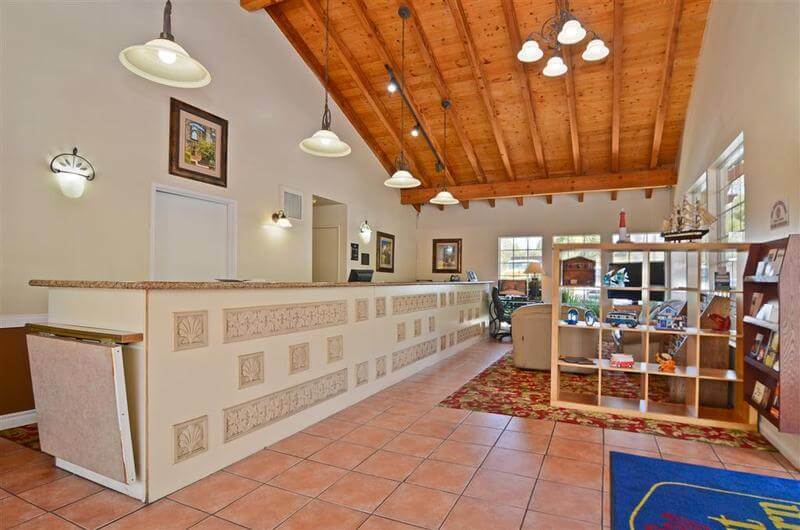 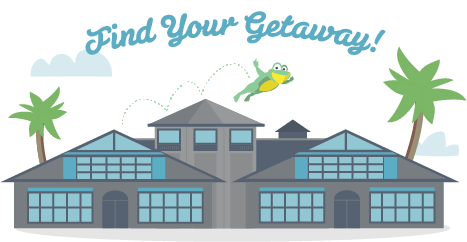 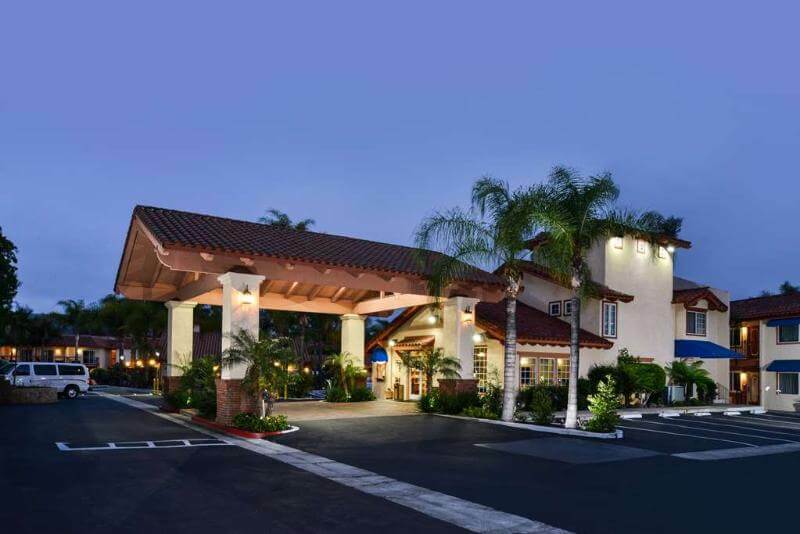 With easy access to the 5 freeway and our Central location between Los Angeles and San Diego the Best Western Capistrano Inn makes it easy to enjoy the area's many attractions. 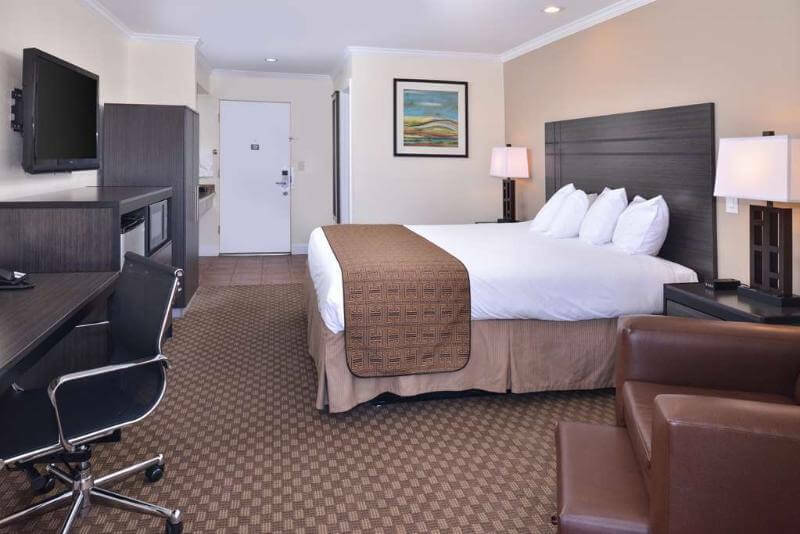 We believe location matters a lot. 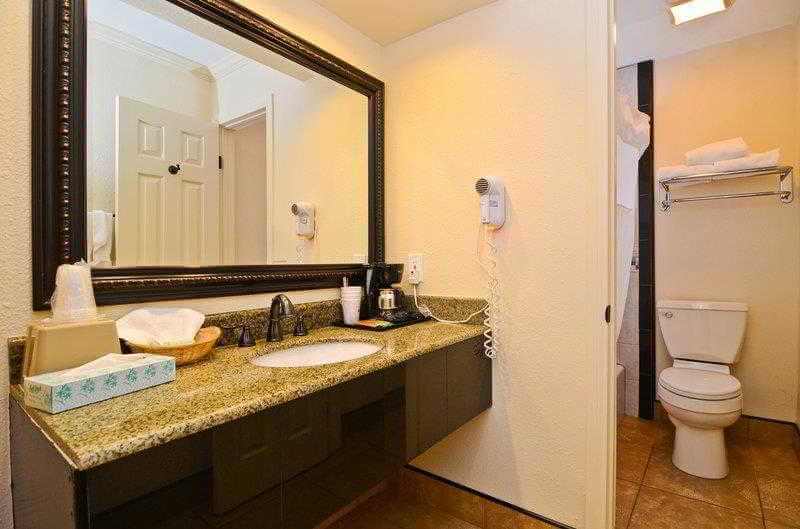 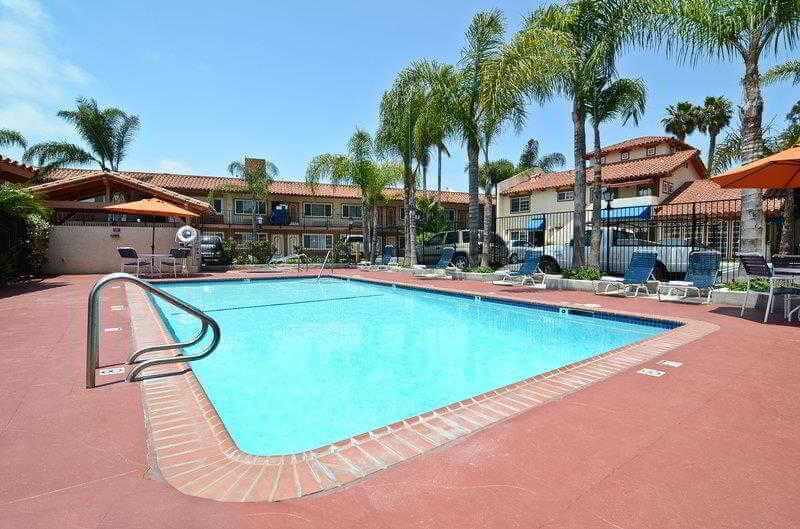 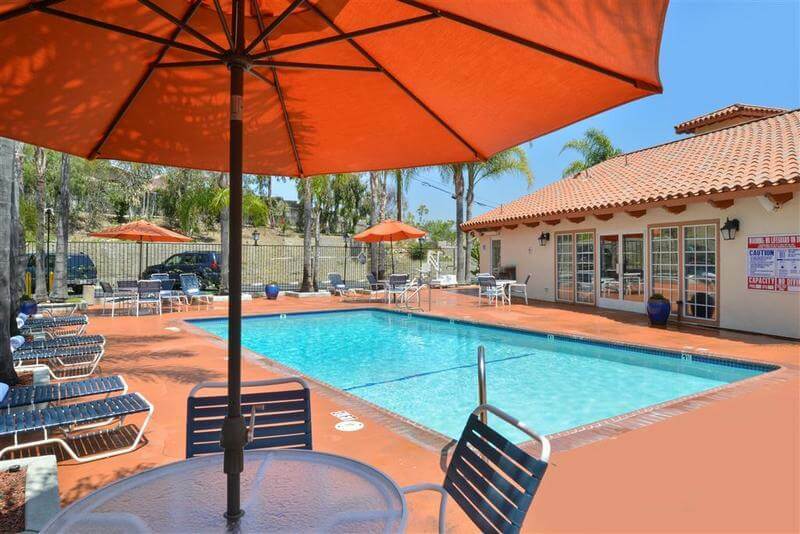 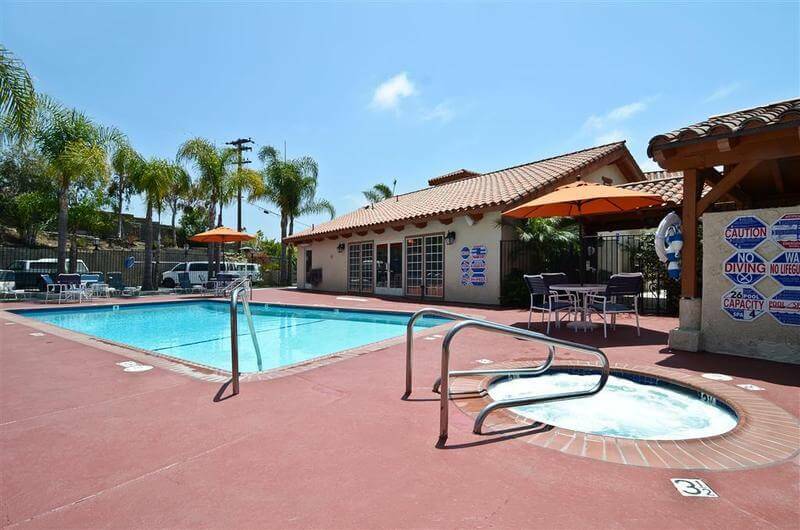 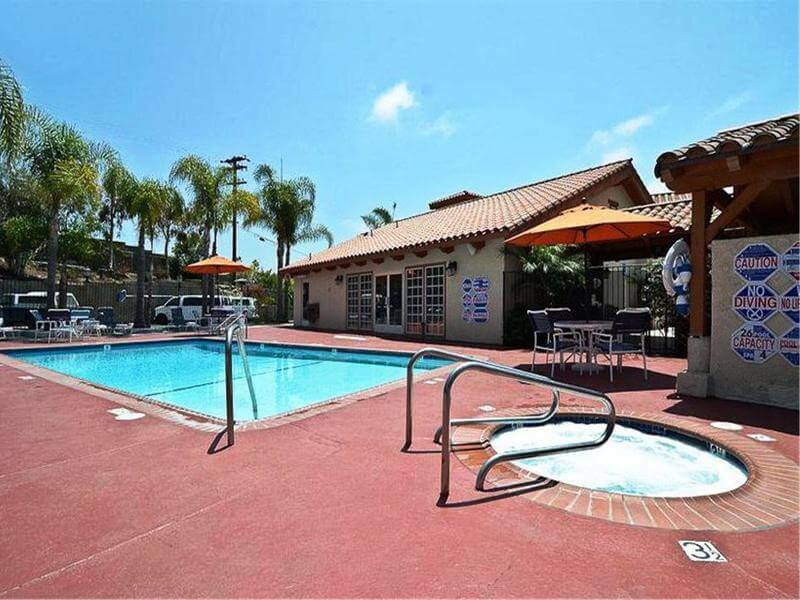 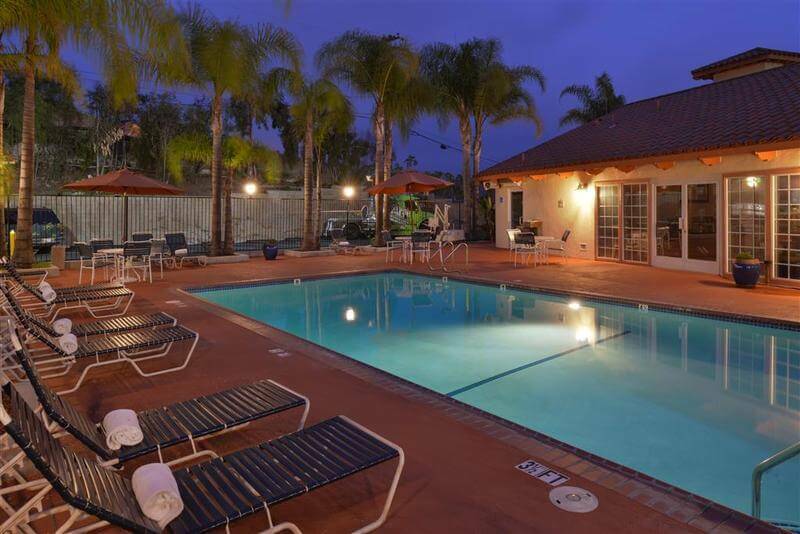 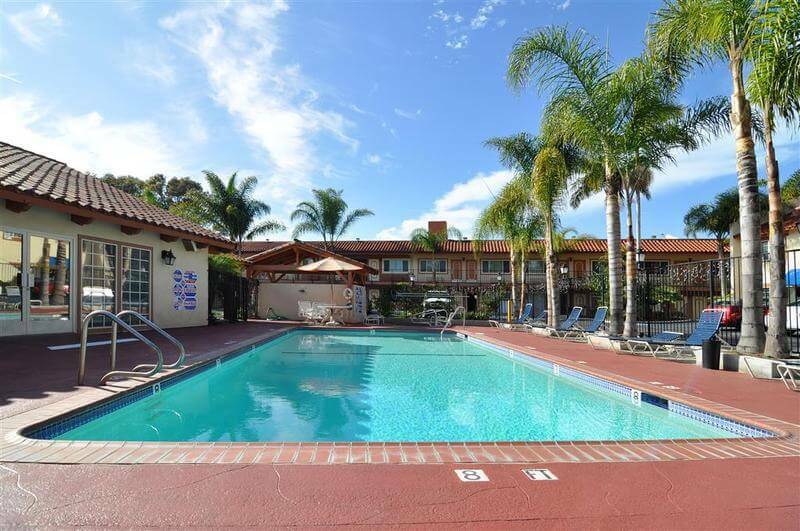 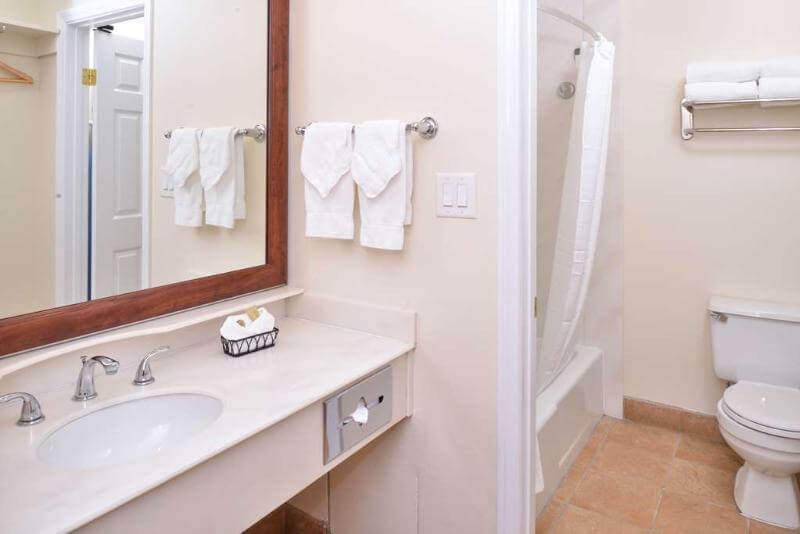 Located just Four miles from beautiful Orange County beaches and near Top attractions such as Knott's Berry Farm®, Soak City® Water Park, Disneyland®, California Adventure® and SeaWorld® this property offers the location at an affordable rate. 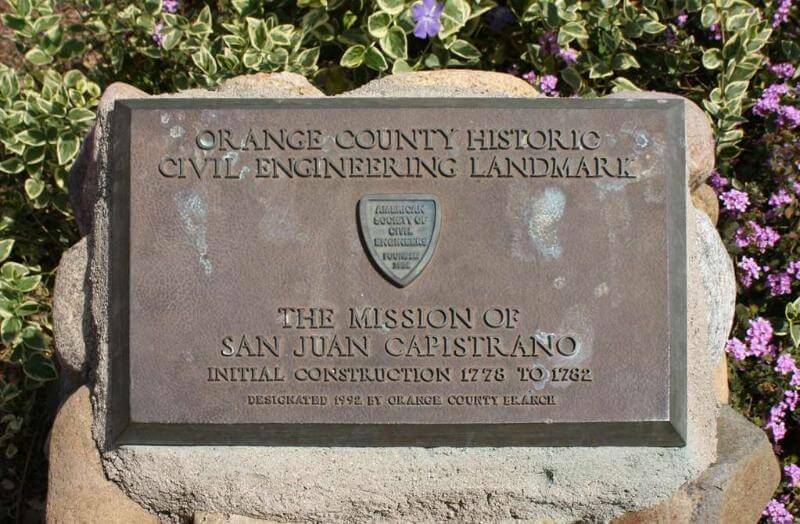 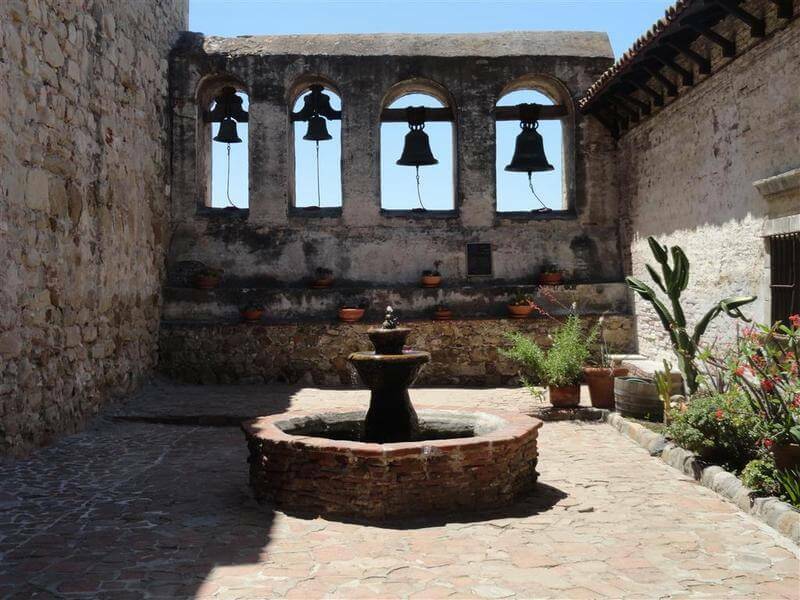 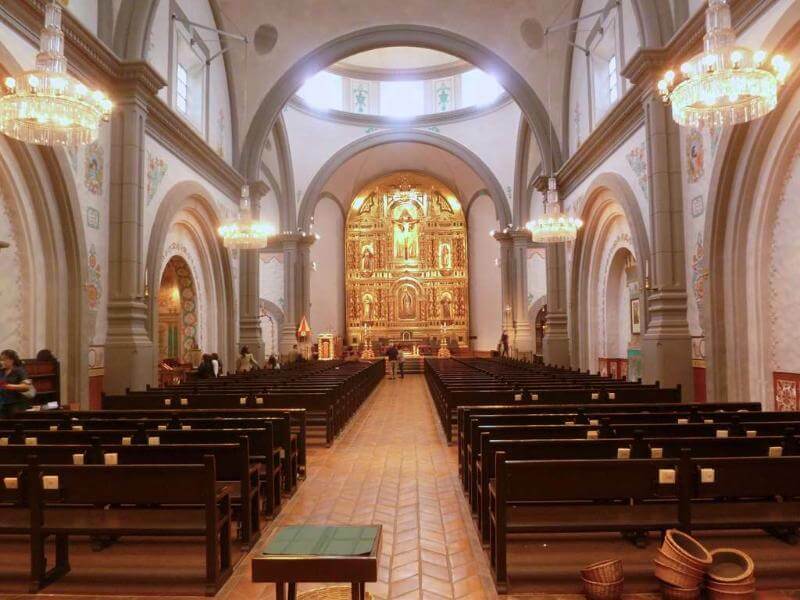 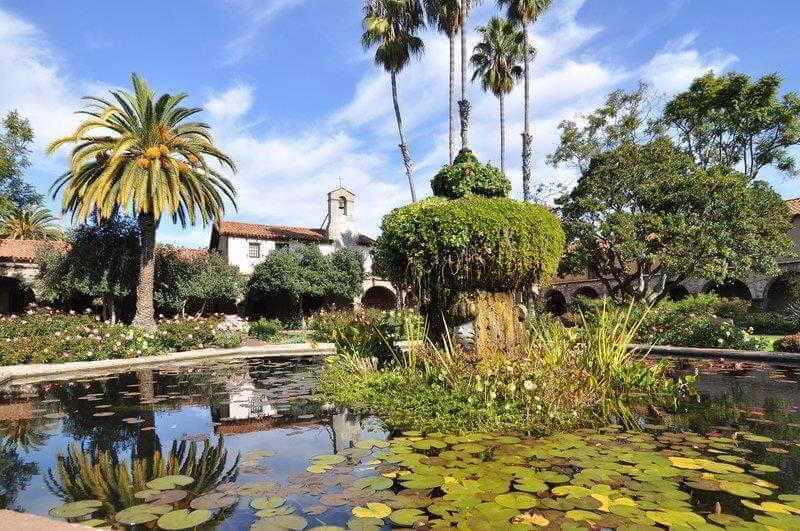 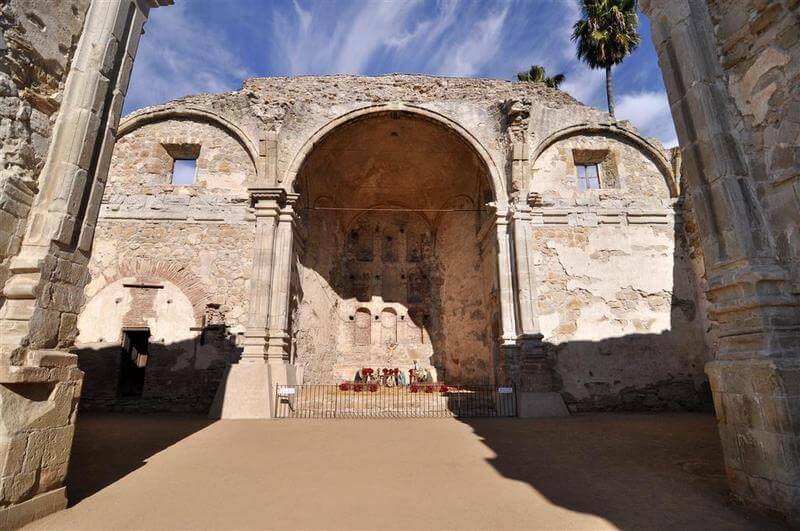 Mission San Juan Capistrano® various events bring guests to our hotel year-round. 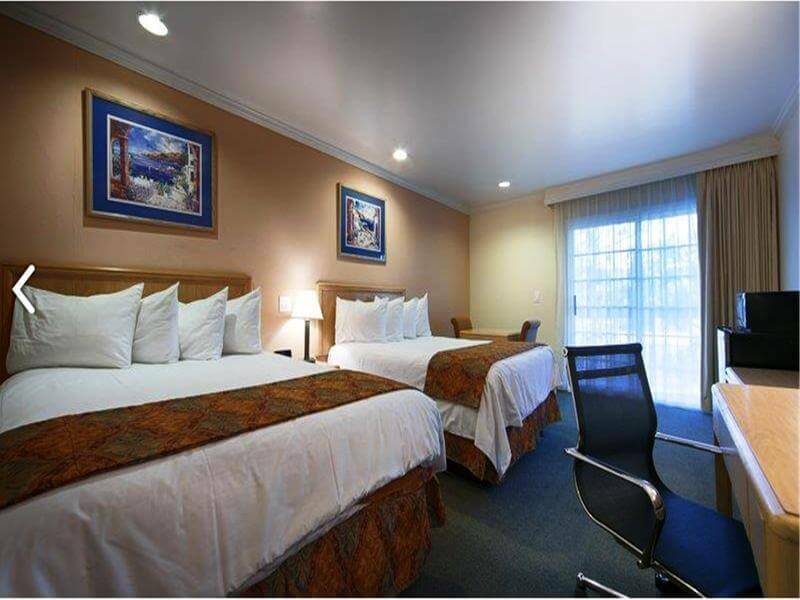 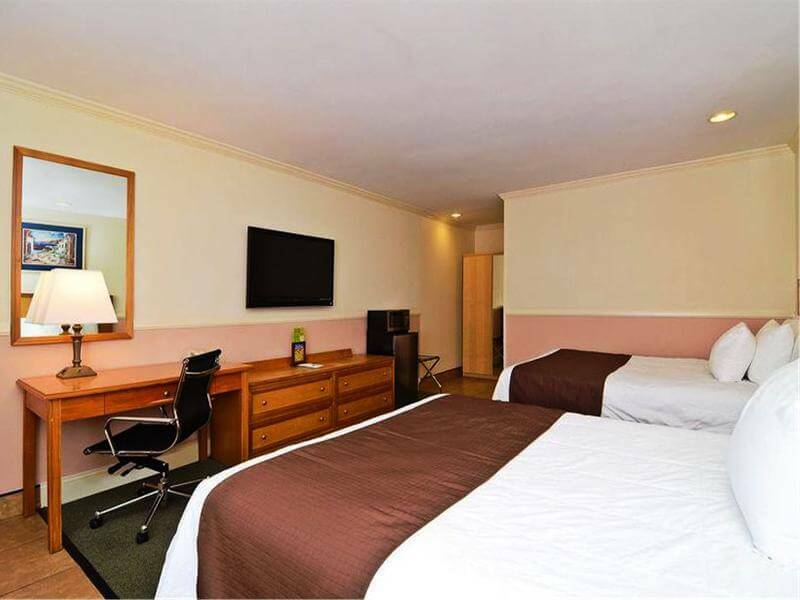 However, our hospitality, spacious cool rooms and Best Western amenities are what make guests feel at home. 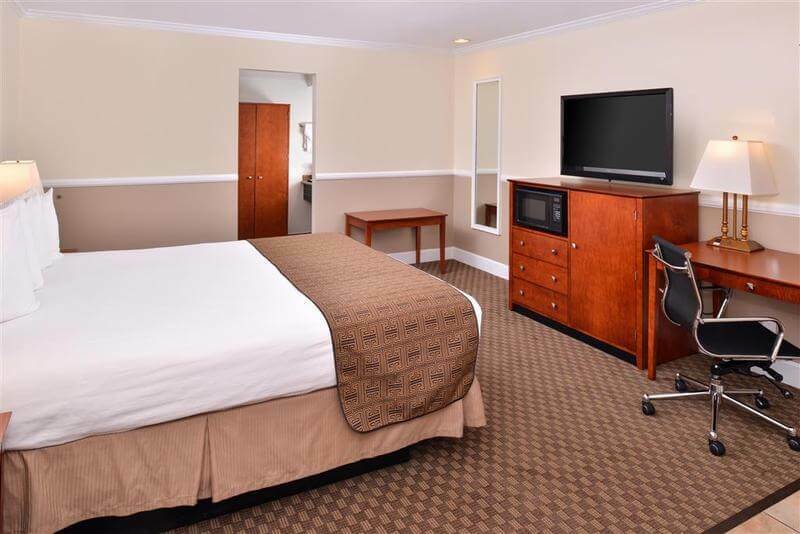 This hotel boasts the friendliest service in town, and we're committed to making you feel welcomed and comfortable. 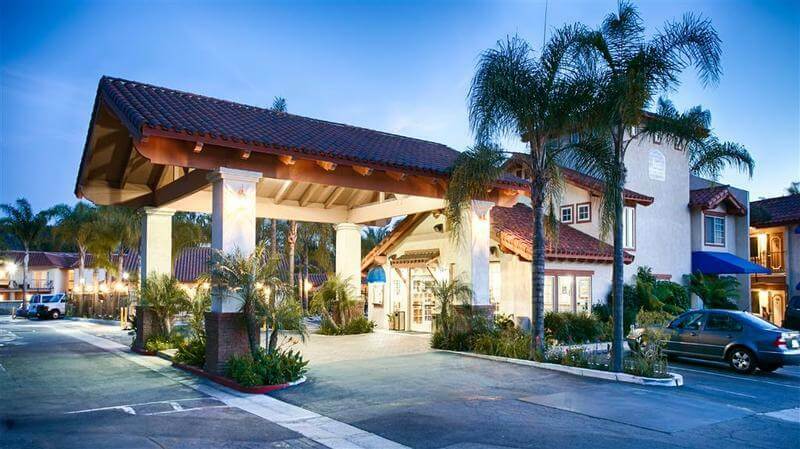 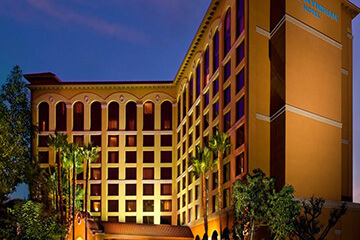 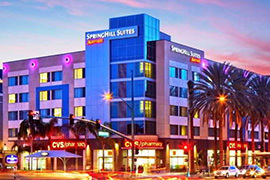 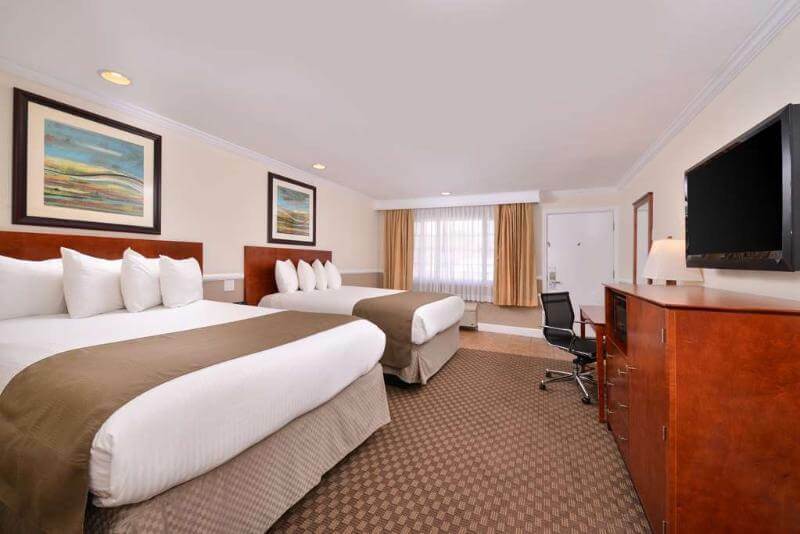 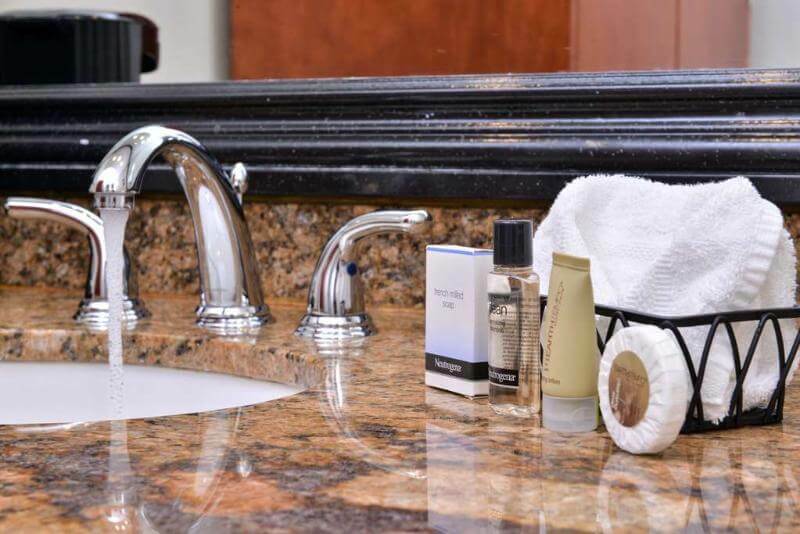 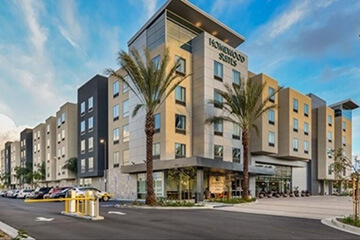 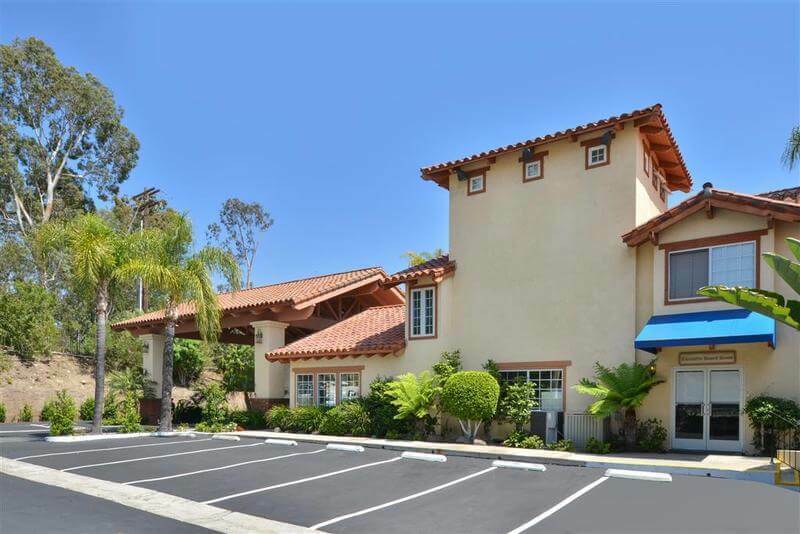 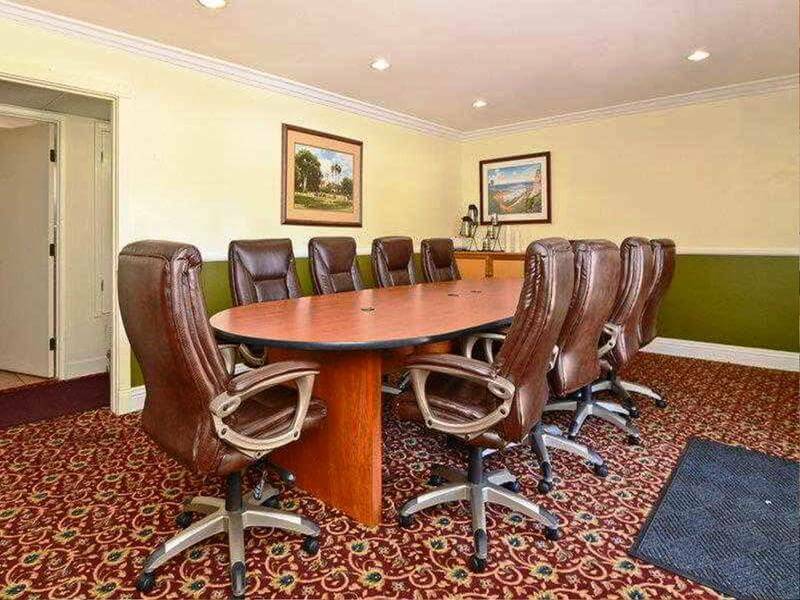 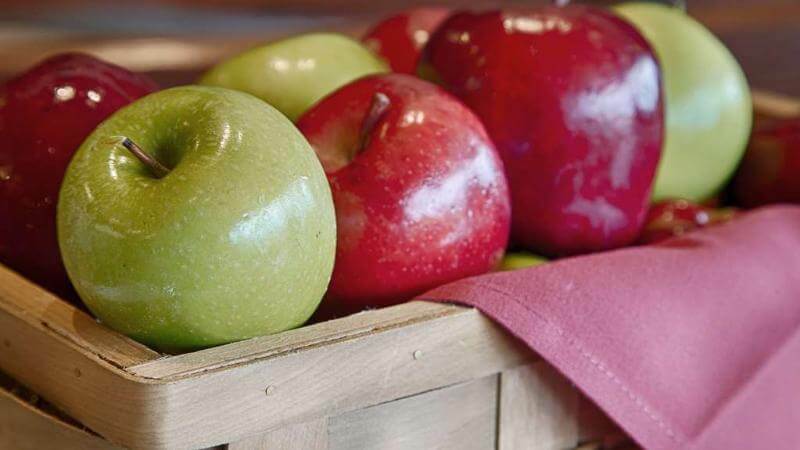 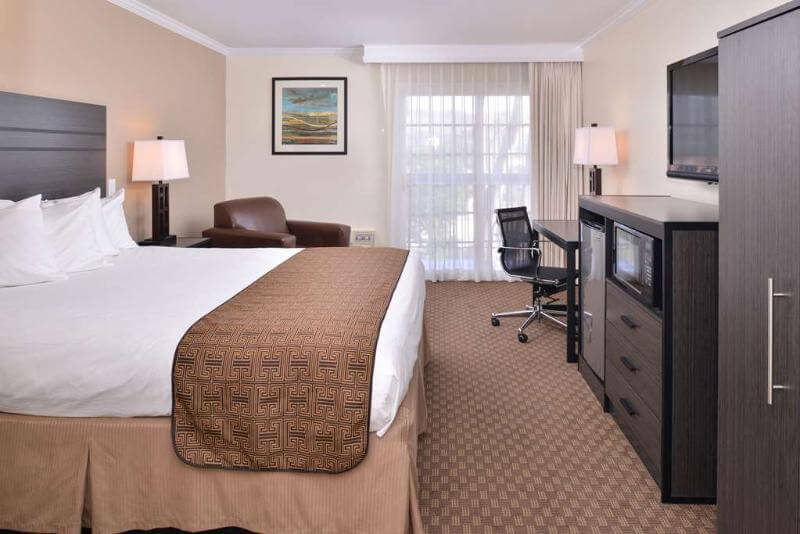 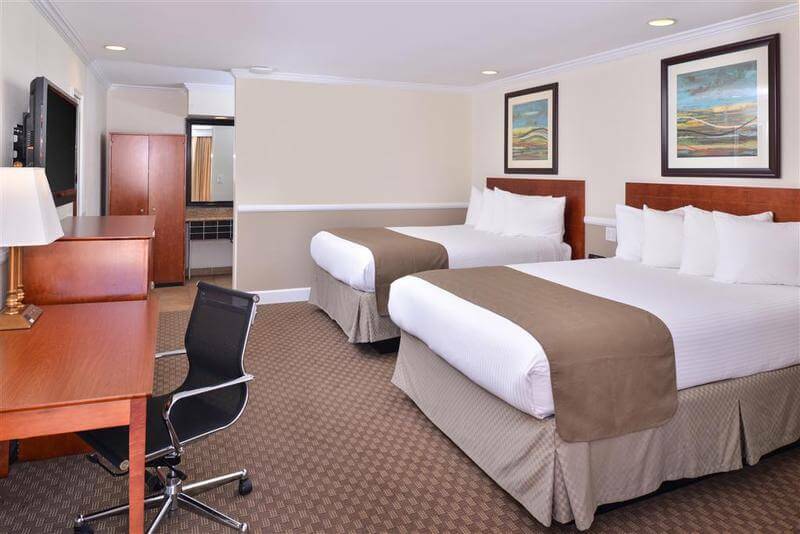 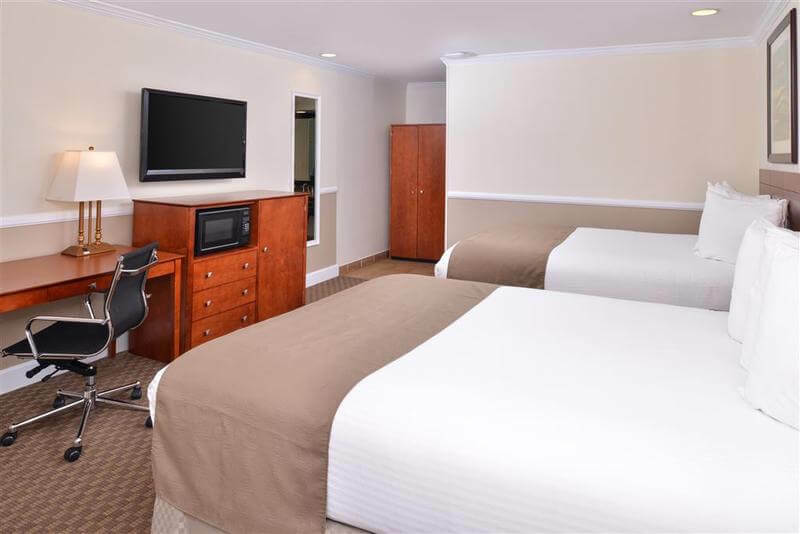 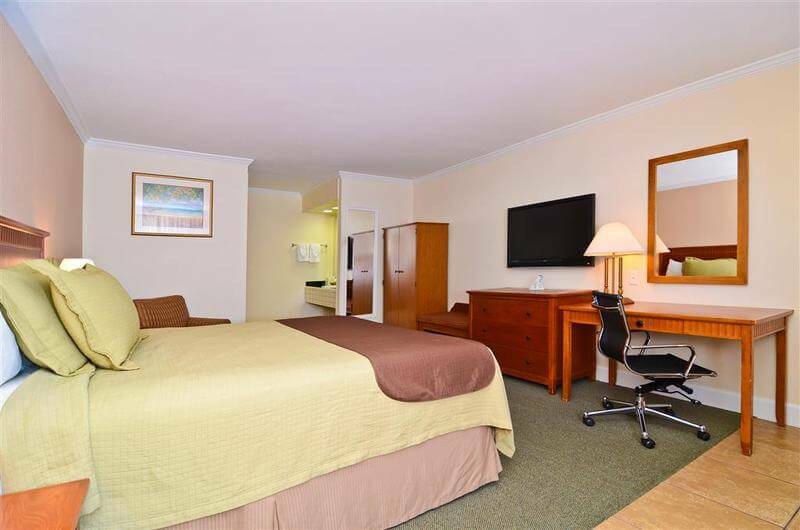 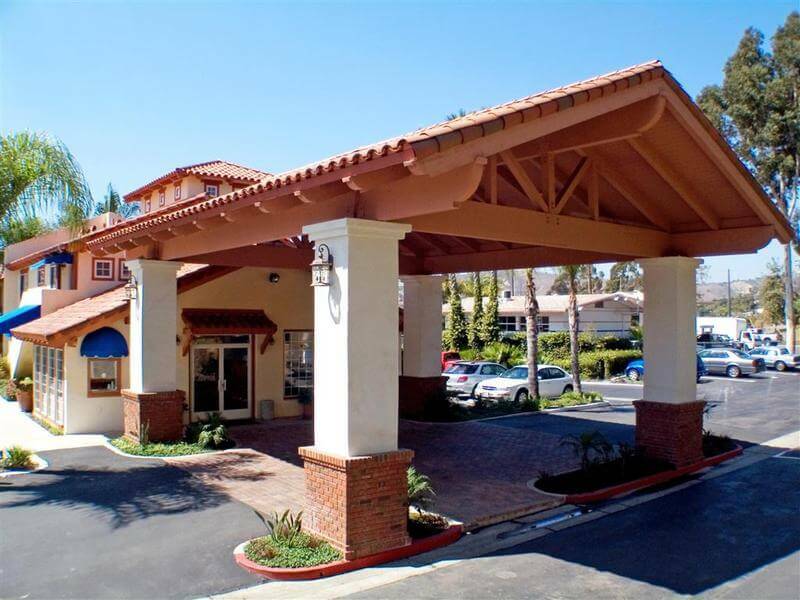 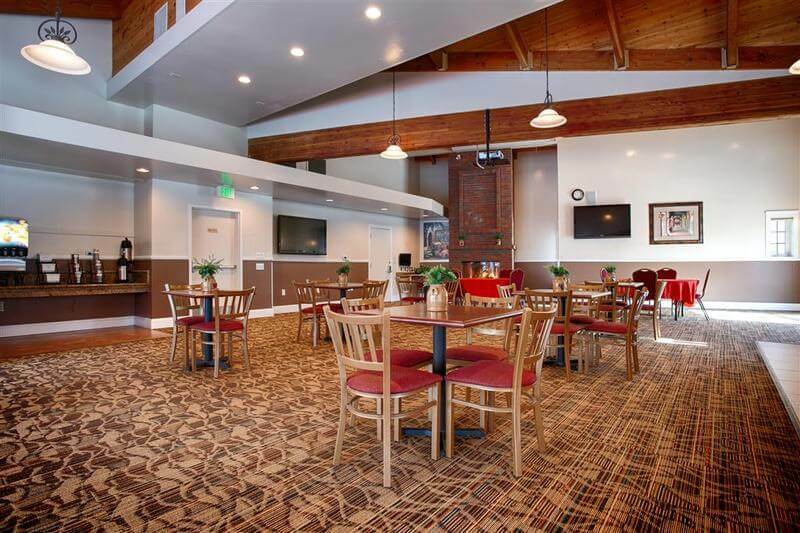 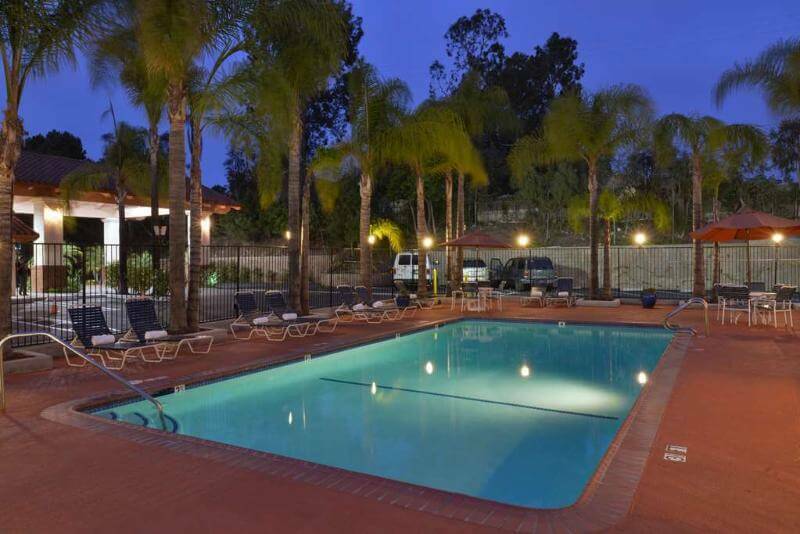 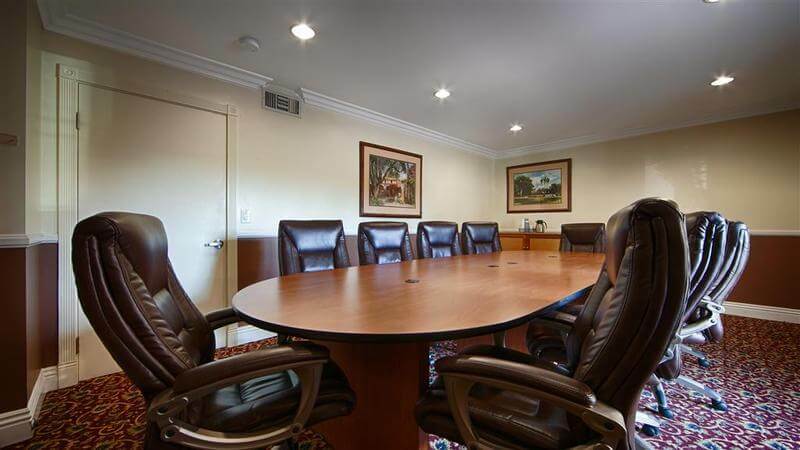 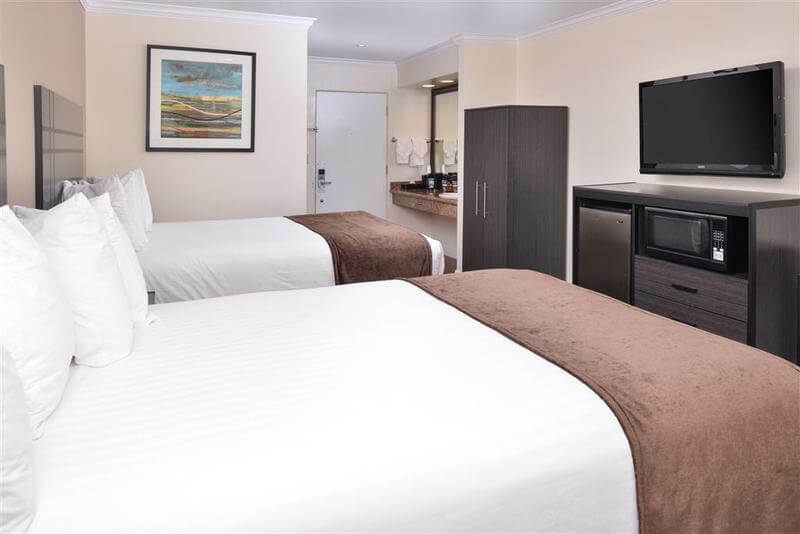 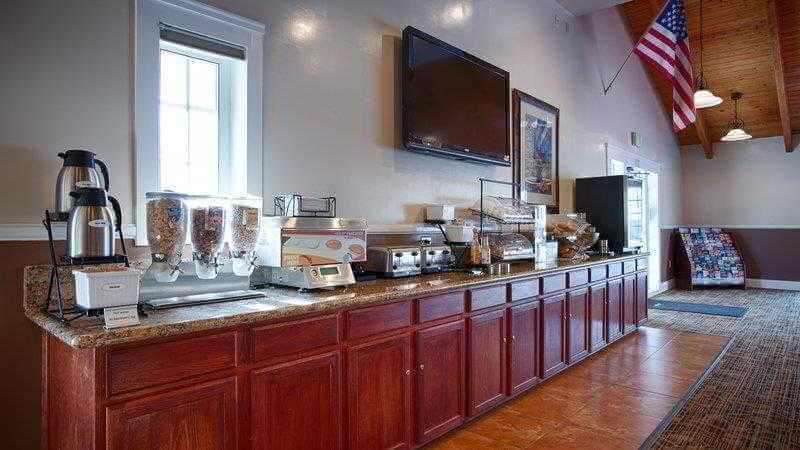 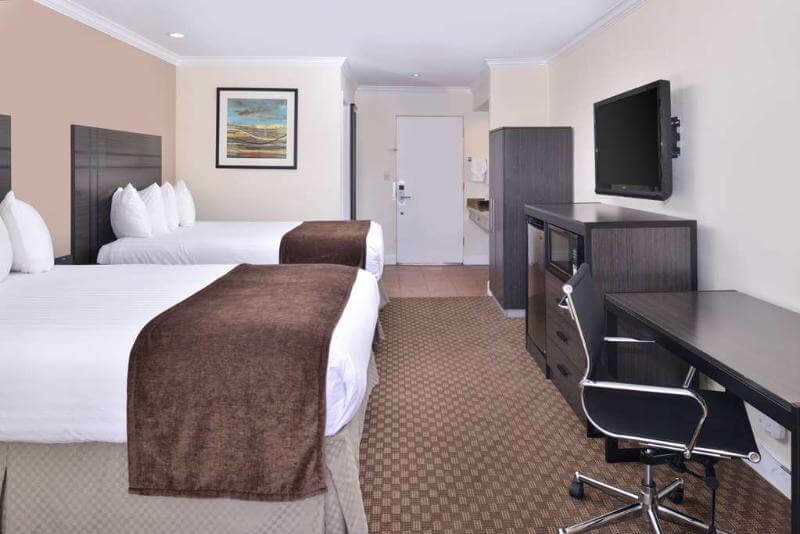 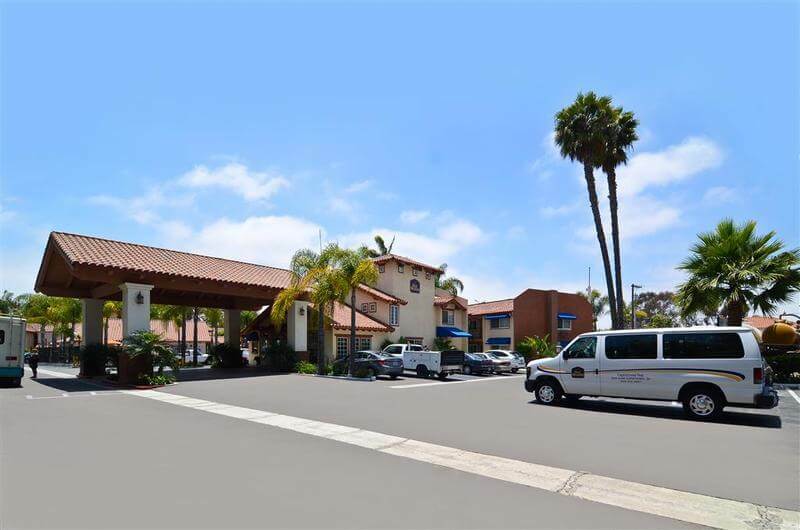 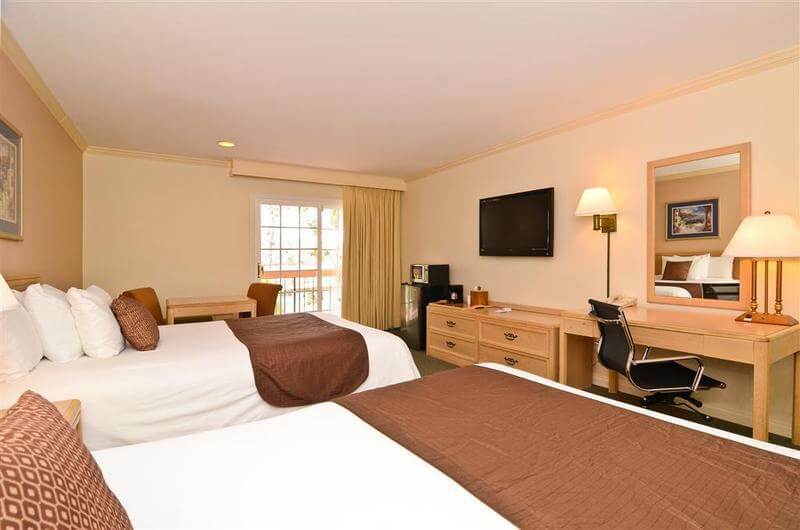 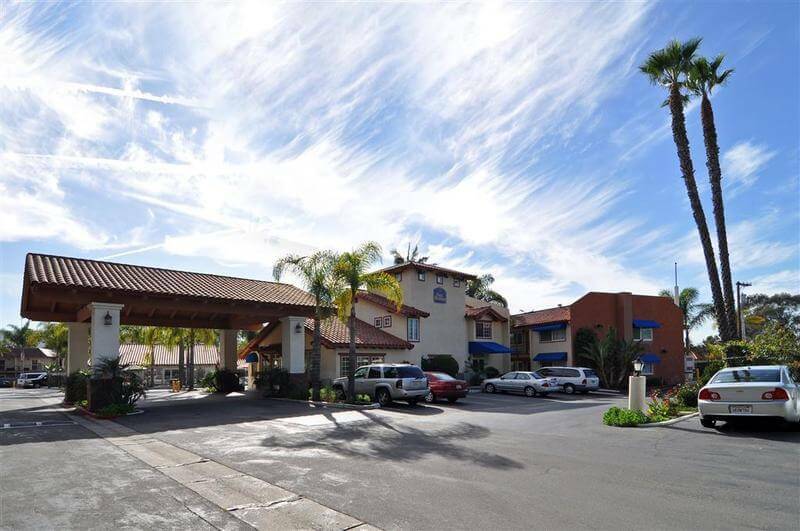 Business guests of the Best Western Capistrano Inn will also appreciate this hotel's close proximity to area businesses including Costco® Wholesale, Wal-Mart®, Quest Diagnostics®, Mission Viejo Hospital, The Shops at Mission Viejo® and many more. 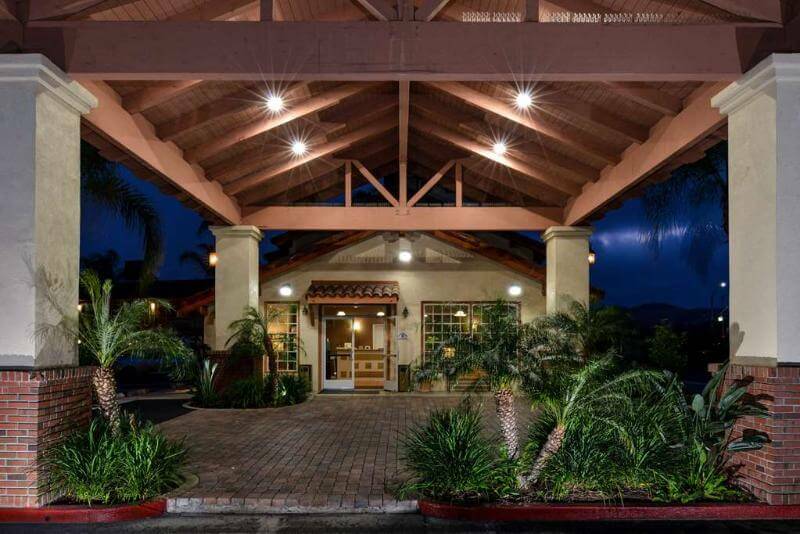 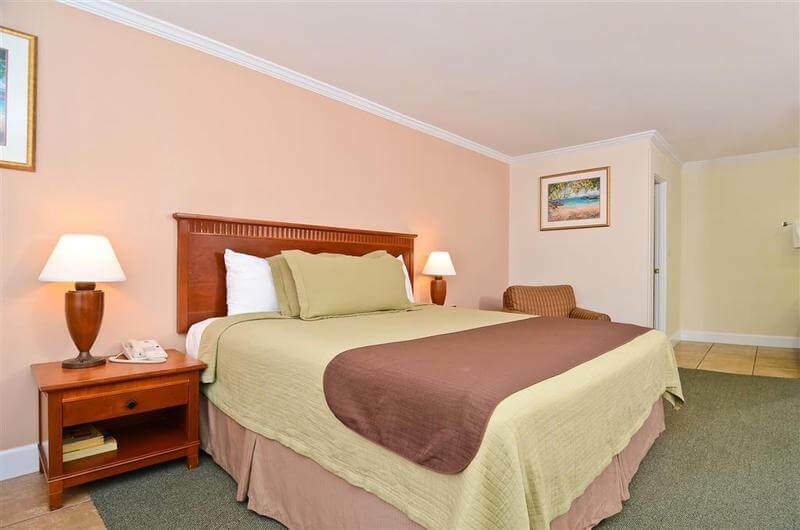 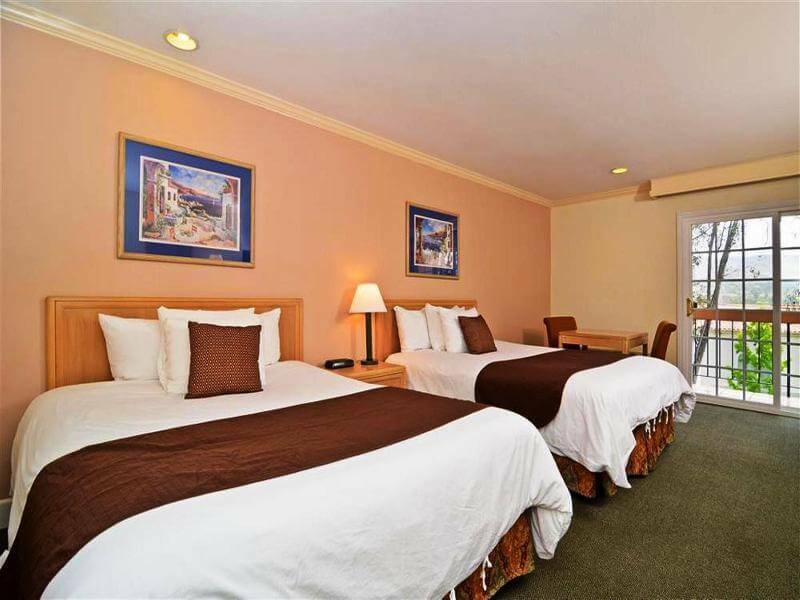 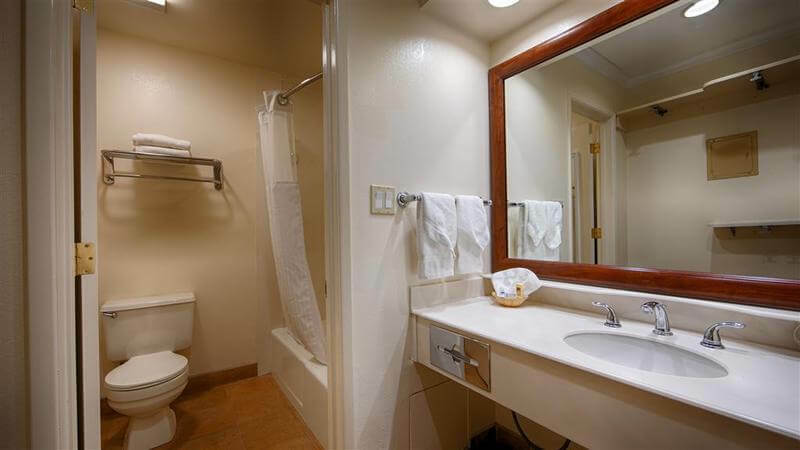 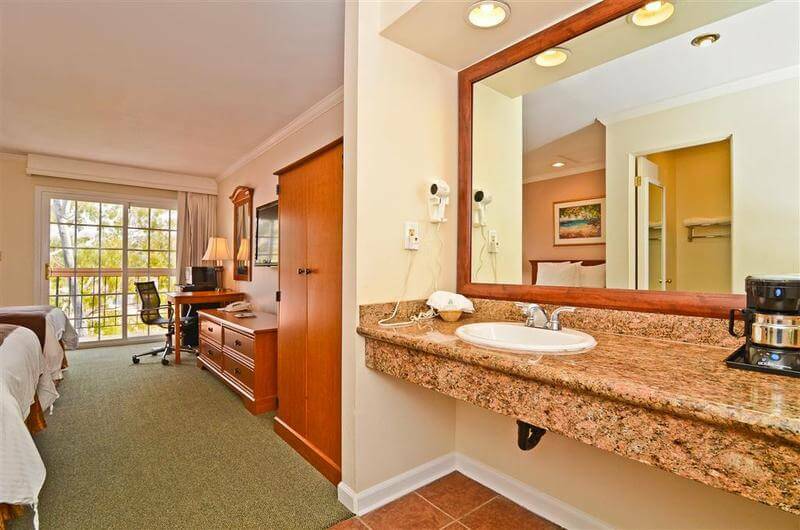 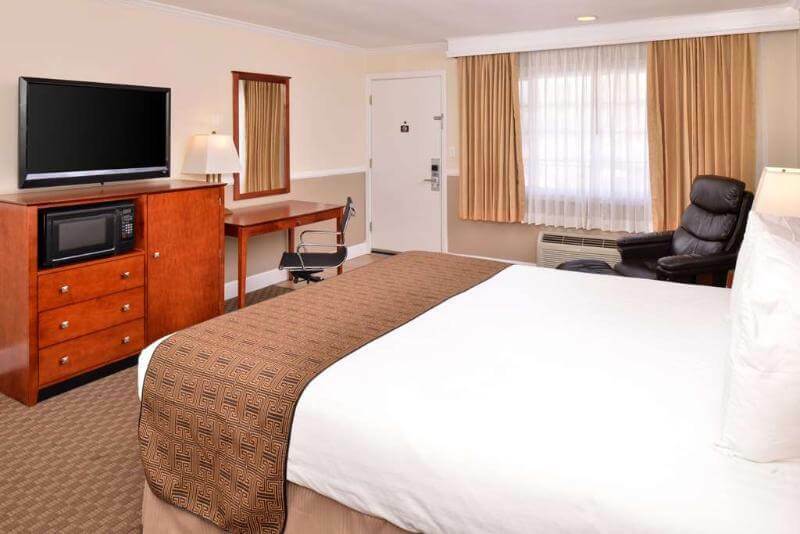 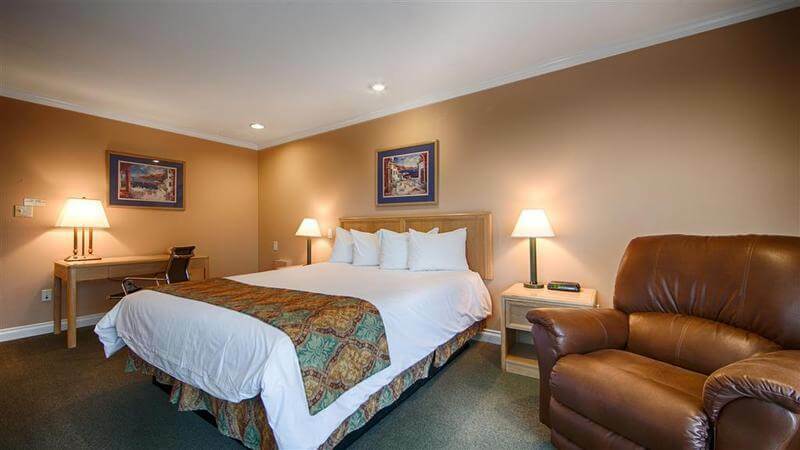 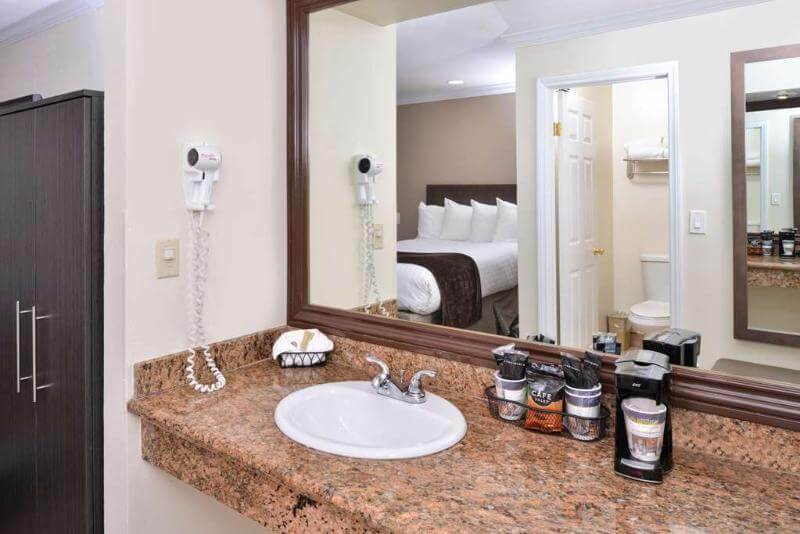 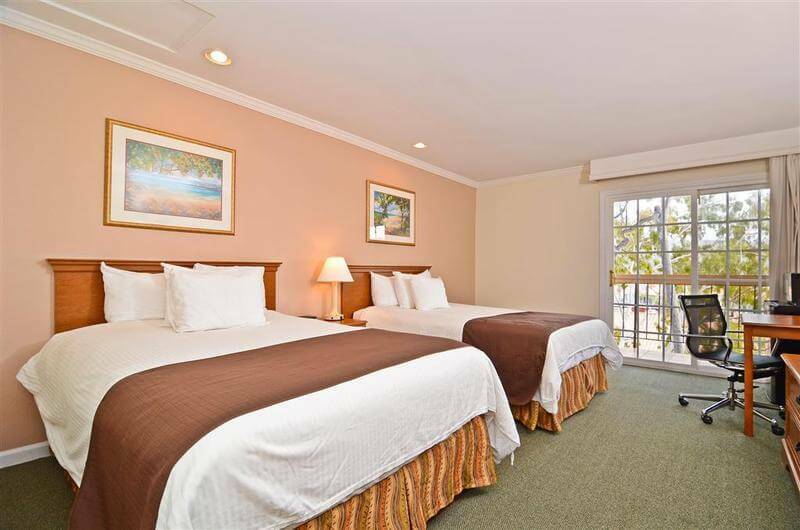 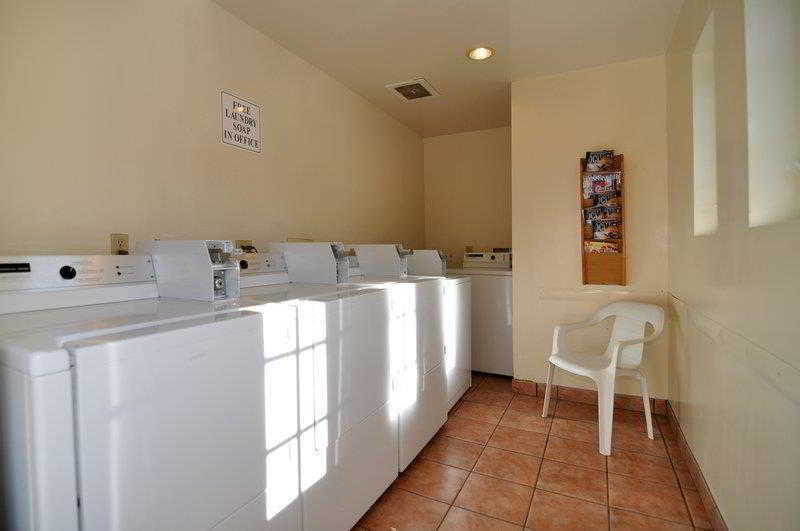 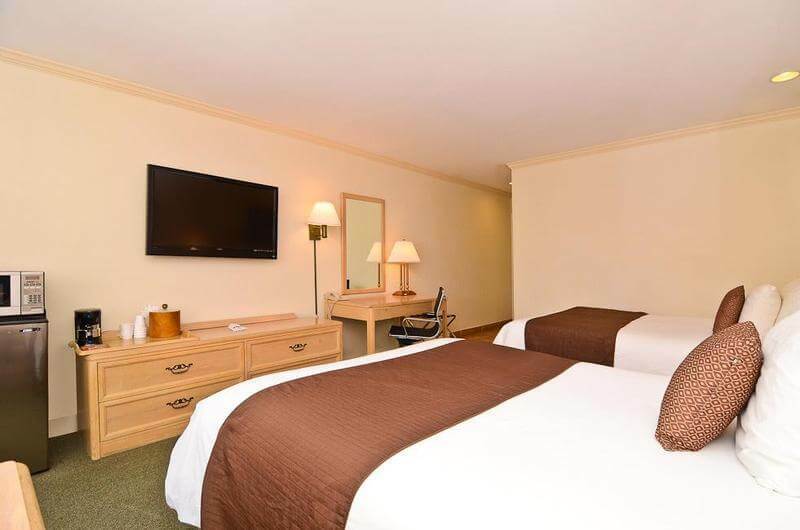 Book your Best Western Capistrano Inn room today! 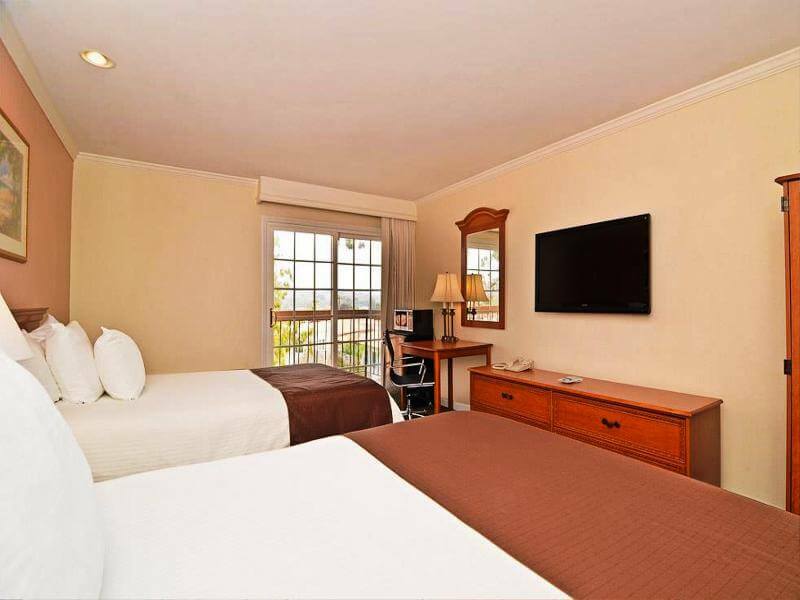 Enjoy your stay with us.